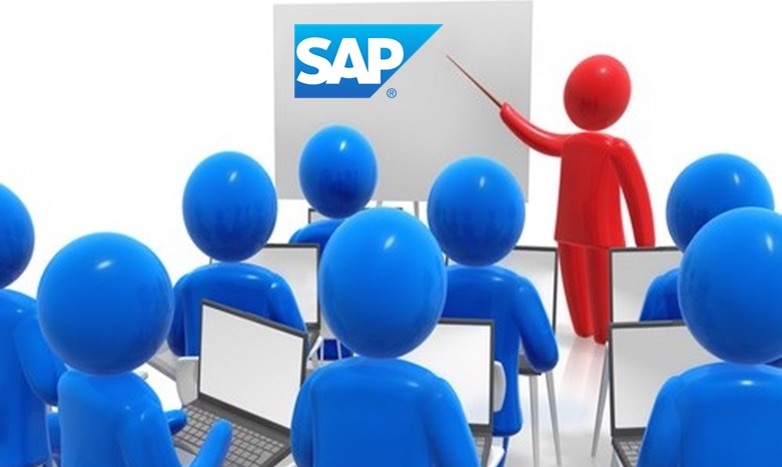 The true cost of SAP Training is WAY higher than you think and most often does NOT have the anticipated ROI. So why continue to throw good money at training on a poorly designed solution vs. building solutions on your current technology that are simpler and enable employees to be more productive? My question to you: How much do you estimate your organization spending on SAP training? This could be time and/or cost. And what do think are the additional costs to the organization? Here is one example where a company did not fully realize the costs of training, only because that is how they have “always” done it. Company X, a life sciences company wanted to deploy a new solution to its field force. To do so they wanted to put together a day and a half training curriculum and bring the field in for training. The estimated budget for training was approximately $1,500,000. Company X has 2,200 employees. Average salary of the employee: $85K or roughly 50/hr with their fully loaded costs. Travel and logistics for training $600/employee. Average revenue per field force worker – $1MM/yr or $500/hr. Material and course prep – $25,000. Travel, meals and logistics: 2200 x $600 = $1,320,000. Employees time (2 full days): 2200 x 50/hr x 16 hours = $1,760,000 in salaries. Lost revenue over 2 days: 2200 x 500 x 16 = $17,600,000! True Total Cost: $20,705,000! And this was not a one time deal. Companies like this often do training 2 times year. Excellis is in the business of simple. We got them to change their development approach to incorporate feedback from the field force early in the design process without pulling anyone away from their work. User research at the beginning of any solution development is key to understanding what users want and need. This lead to a solution that addressed the field force’s ability to do their jobs better. The result: A much simpler solution was designed. The need for training was reduced to virtually nothing. Just a 30 minute webinar that the field force could watch while not on appointments. The savings on training were over $20,000,000! So again I ask, please comment with what you think the cost of training is to your organization? We would love to hear your stories. PS – another example is Company Y which trains its employees 2x/yr for a whole day on how to create Purchase Requests and approvals. Again, more staggering costs…. We could do this all day.